Should You Hire a Cleaning Company or Do it Yourself? Whether it is routine cleaning, new construction clean, or having a clean office space, having a clean and healthy environment is important. Some may choose to DIY while others may opt for hiring, but which option is best for you? Do you have the time to do the cleaning you would like? What is your time worth? Is it more valuable than the cost for a cleaning service? Do you have all the necessary equipment to accomplish what you want? How large of a cleaning job is this and how often will it need to be done? Will doing-it-yourself take away from other priorities? Doing-it-yourself allows you to take control of the situation, but might not be the best use of your time. It may also save money, depending on your budget and other responsibilities. 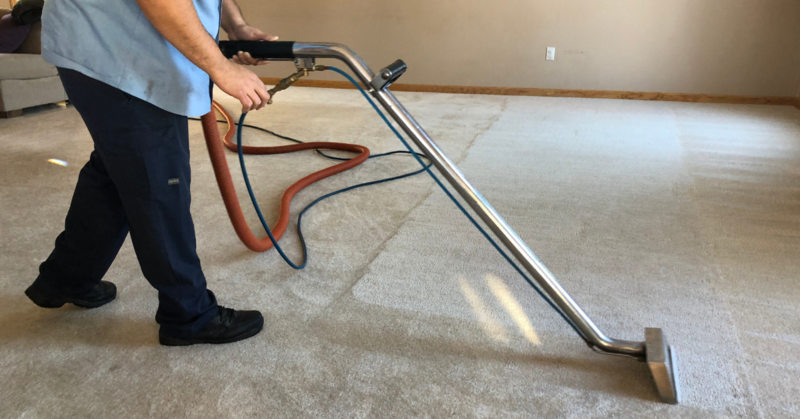 However, just because you handle the routine cleanings, doesn't mean you should skip on the occasional deep cleanings or specialized cleaning like air-ducts or carpets from a reputable cleaning company. Hiring a cleaning service lets you have more time to focus on other priorities. Having the right equipment can also ensure the job is getting done to leave your home or business in tip-top shape. For example carpet or air-duct cleaning requires a lot of specialized equipment. Rest assured knowing your home or business is in great hands and will leave you with professional quality you can count on from a reputable cleaning company. ServiceMaster by Ayotte can help you with all your residential, commercial, and post-construction cleaning needs. Give us a call today!